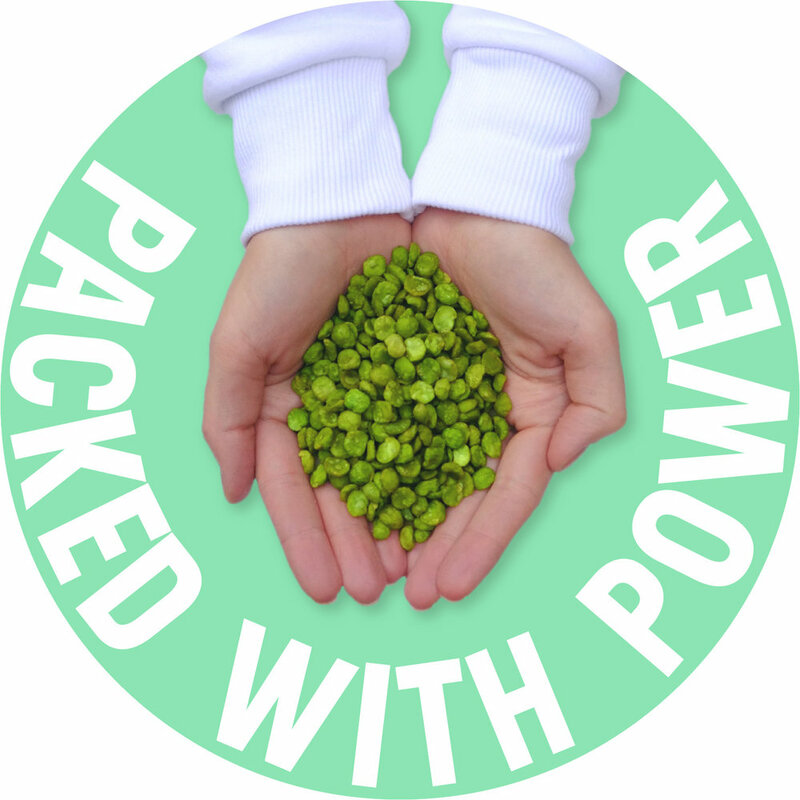 Split peas are nutritional powerhouses! The technical term for it is 'nutrient dense’ - meaning there's a lot of good nutrients rather than a lot of empty calories. Protein is the most common component of your body after water! ‘Protein’ describes any structure built from amino acids, one of the fundamental building blocks of the body. Sufficient protein in your diet is essential for healthy blood, bone development, muscle repair and a host of other things besides! Dietary fibre is a type of plant-derived carbohydrate that cannot be digested by the body. Both types of fibre (soluble and insoluble) contribute to making you feel full and provide important bulking in the digestive tract. It’s not pretty but it is pretty important. 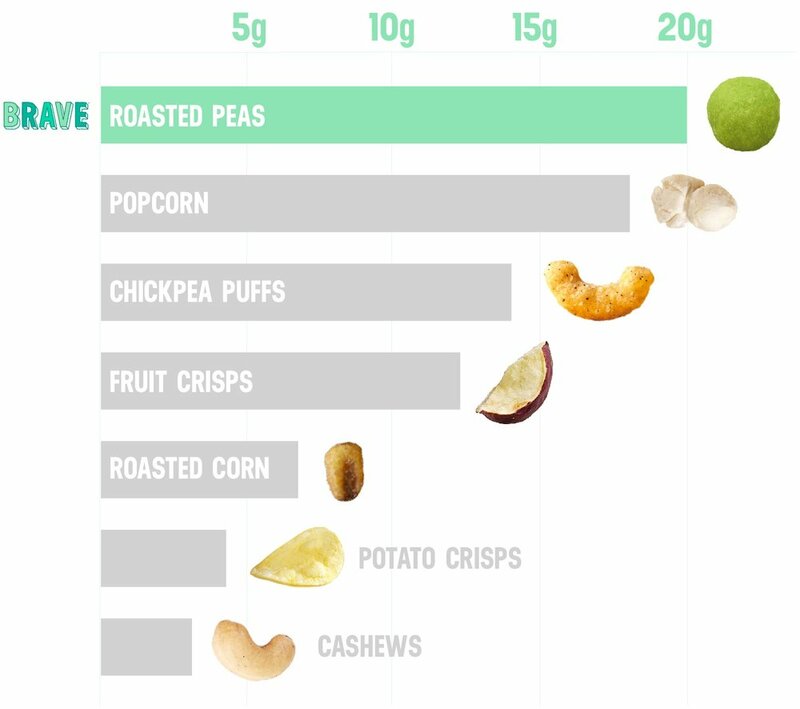 Our peas are categorised as ‘nutrient dense’. We don’t like to brag but it’s a pretty exclusive club to belong to. 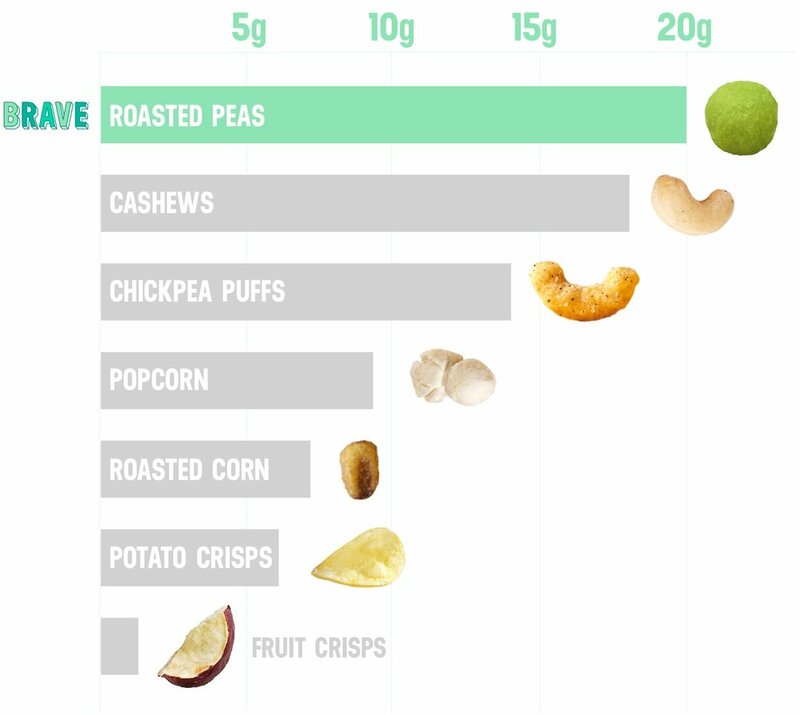 It’s the technical term for foods that contain high volumes of vitamins, minerals, healthy fats, lean protein and complex carbohydrates (read: fibre) but comparatively low on the amount of calories they contain. B-vitamins: A vital component of making DNA, brain functions and many other processes. 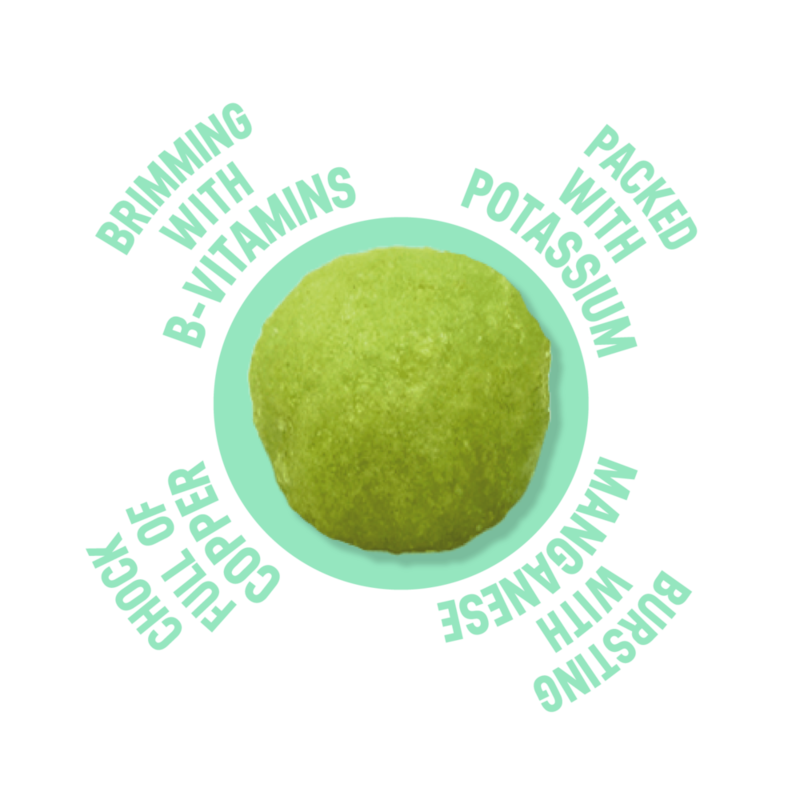 Manganese: Essential for bone health and helping reduce inflammation! Copper: Incorporates iron into red blood cells and generates energy!